The daughter of a Malian diplomat who was posted to the US, Europe, and the Middle East, Traoré studied sociology in Brussels before embarking on her musical career. Currently living between Bamako, Brussels and Paris, Traoré returns to her native Mali frequently. Her music draws upon that country’s traditions as well as the European and American rock and pop she has listened to throughout her life. 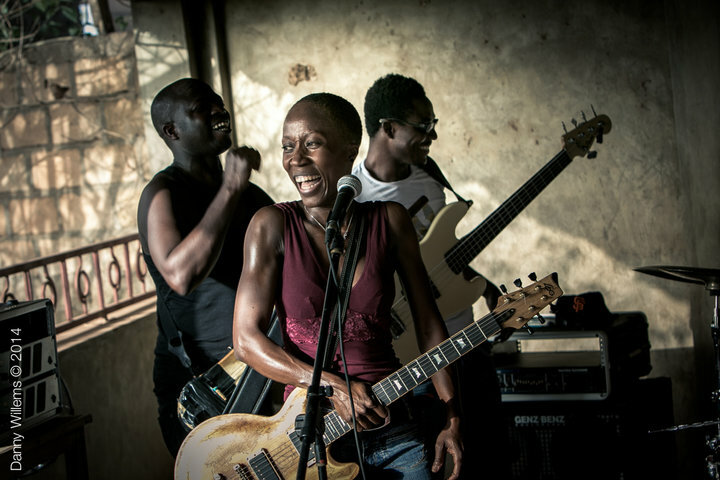 Traoré has explored a breadth of directions in her career. She recently collaborated with Nobel Prize– winning novelist Toni Morrison and MacArthur “Genius” Grant winning director Peter Sellars on the theater piece Desdemona. The piece premiered in Vienna in the summer of 2011 and received its New York premiere at Lincoln Center that fall; its UK premiere was at the Barbican in London in the summer of 2012. The Guardian called it “a remarkable, challenging and bravely original new work.” Los Angeles’ Freud Playhouse at UCLA presents Desdemona in early October, and it will be performed in Australia as part of the Melbourne and Sydney festivals later this month. The Barbican also produced a three-night series of shows by Traoré in 2013, entitled Donguili – Donke – Damou (Sing – Dance – Dream). 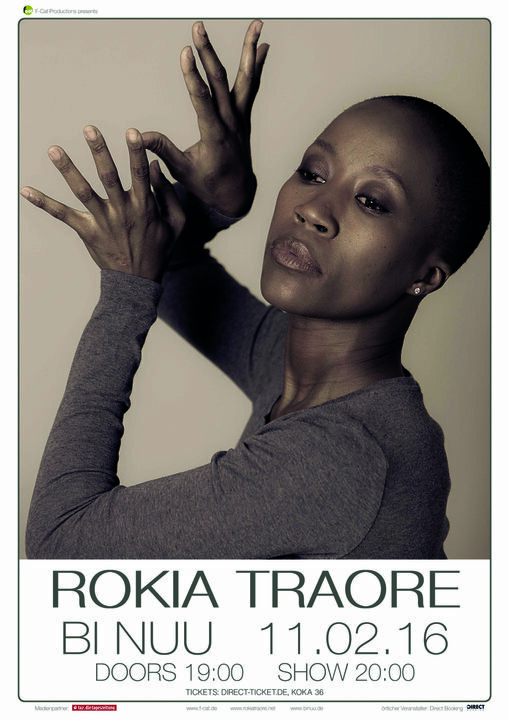 Traoré was awarded the inaugural Roskilde Festival World Music Award in 2009 for her work with Foundation Passerelle, and in August 2013 the French government honored Rokia Traoré with the distinction of Officer of the Order of Arts and Letters (Officier de l’Ordre des Arts et des Lettres), recognizing her significant contributions to the arts. Besides Morrison, and Sellars, Traorés artistic collaborators have included Kronos Quartet, Damon Albarn, Devendra Banhart and John Paul Jones. Traoré’s label debut, 2009’s Tchamantché, was described by Pitchfork as “a guitar album of a particularly understated bent...hauntingly spare yet ridiculously well-defined, the timbre and tone of every string presented in perfect resolution.” Tchamantché won a Victoires de la Musique (the equivalent of a Grammy Award in France) and a Songlines Artist of the Year Award for Traoré. Der auch als DJ Globalution bekannte international gebuchte DJ, Compiler und Redakteur gründete im Jahre 2000 das Musikmagazin „Planet Sounds“ (Radio Corax Halle und uniRadio Berlin/ ALEX). Seit 2009 präsentiert er im Berliner U- Bahnfernsehen das Worldmusic- Album der Woche. Seine DJ Karriere begann er 1987 im Club Atelier 89 im damaligen Ost- Berlin (DDR). Seitdem kann er auf mehr als 2000 DJ-Auftritte u.a. auch in Kanada, Albanien, England, Frankreich, Österreich, Polen der Schweiz und der Türkei zurückschauen. 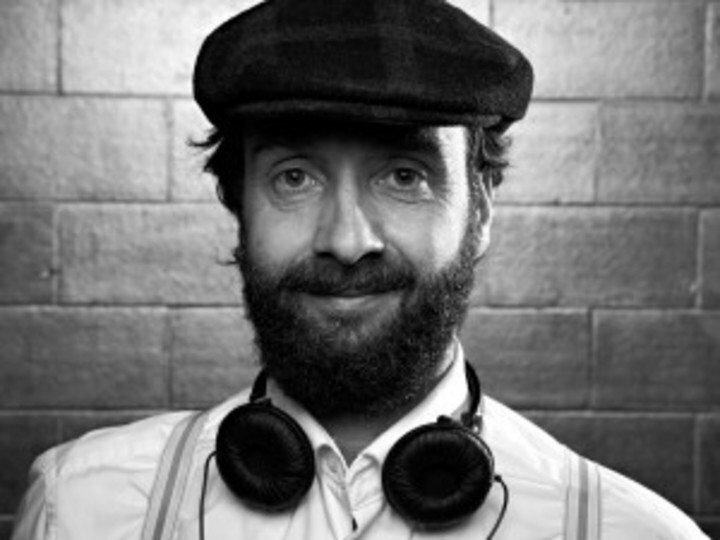 Der Experte für Electro Swing und Worldbeats ist einer der ersten Electro Swing DJ’s Deutschlands und auch als Produzent von Remixen u.a. für Andrej Hermlin Swing Orchestra, Rotfront und Bart & Baker verantwortlich. Im Jahr 2012 gründete er gemeinsam mit Wolfram Guddat in Berlin die Agentur „Electro Swing Revolution“ sowie das mit dem Electro Swing Award 2012 ausgezeichnete „Electro Swing Revolution Radio“, welches sich weltweit immer größerer Beliebtheit erfreut.